We’re still a handful of days away from Labor Day weekend, which means we still have bathing suits to wear, rosé to drink, and winter clothes to keep packed away. 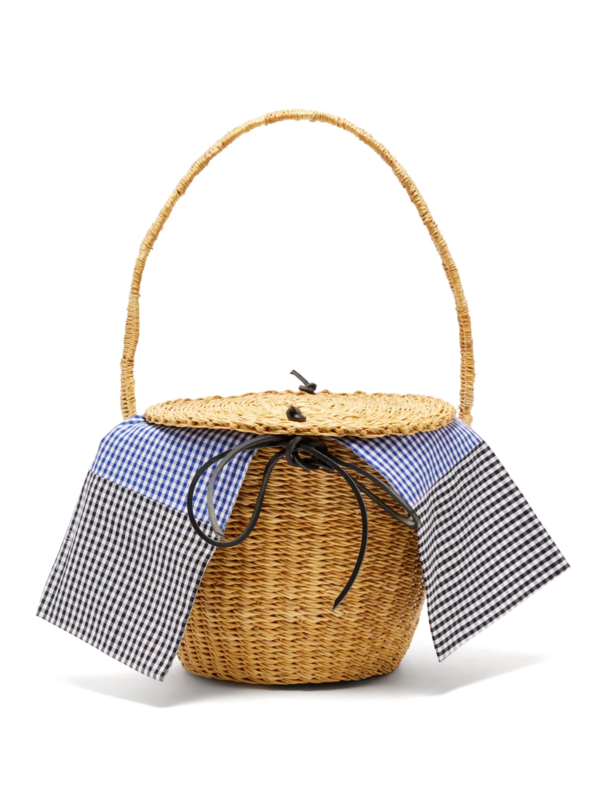 And, we still have one more summer weekend to hang onto the summer-tastic trend that let up: The basket bag. One in particular is racking up quite the demand, proving that this trend is still far from over. 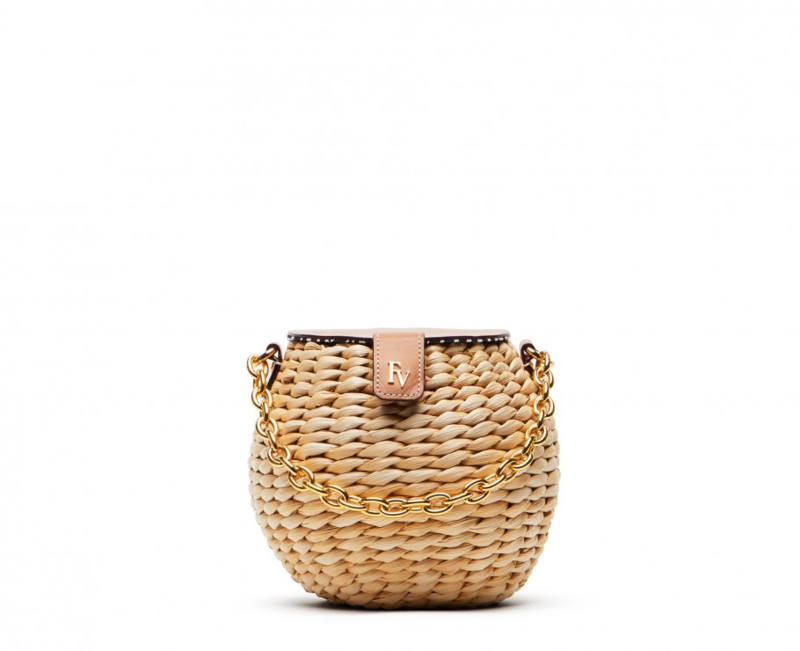 Frances Valentine’s Honeypot bag, a mini woven basket bag that features a gold chain handle and leather top with magnetic closure, has a waitlist of 1,500 people. And we have to admit, it’s pretty freaking adorable. 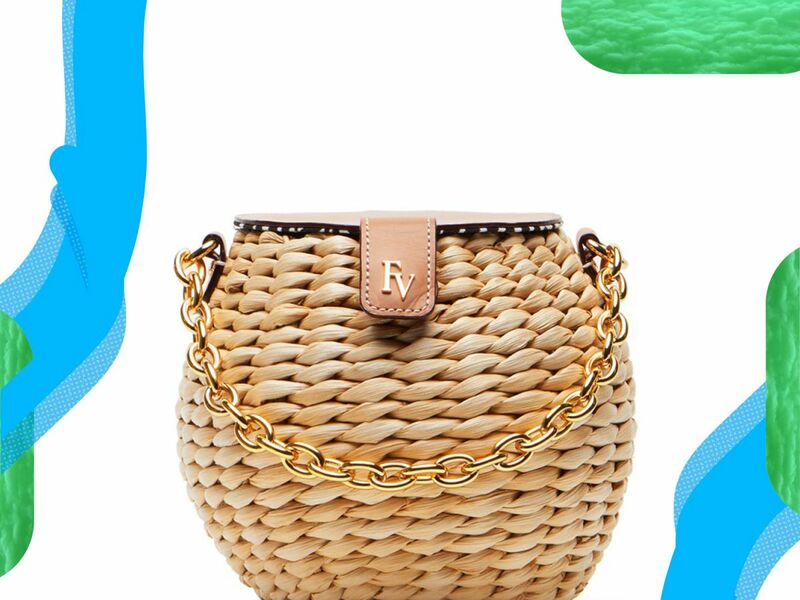 And it turns out, this is just one of the many bags that customers are lining up around the virtual block for on the Frances Valentine’s site. 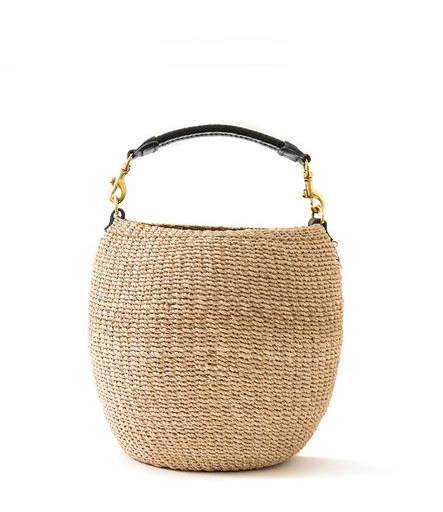 Currently, the brand has a waitlist of almost 7,000 customers eagerly awaiting restock of their handbags including additional wicker styles, leather totes, and nylon classics that are expected to restock next month. 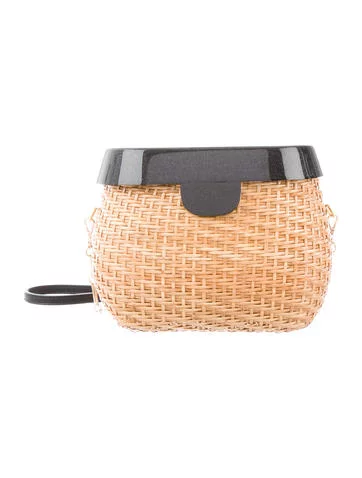 This particular little honeypot comes in at $195, which may be more than one you can snag at a vintage shop or farmer’s market, but considering its leather and gold details and the fact that it’s handcrafted from cornhusks, you’re getting what you pay for — a basket bag that won’t fall apart after two wears. 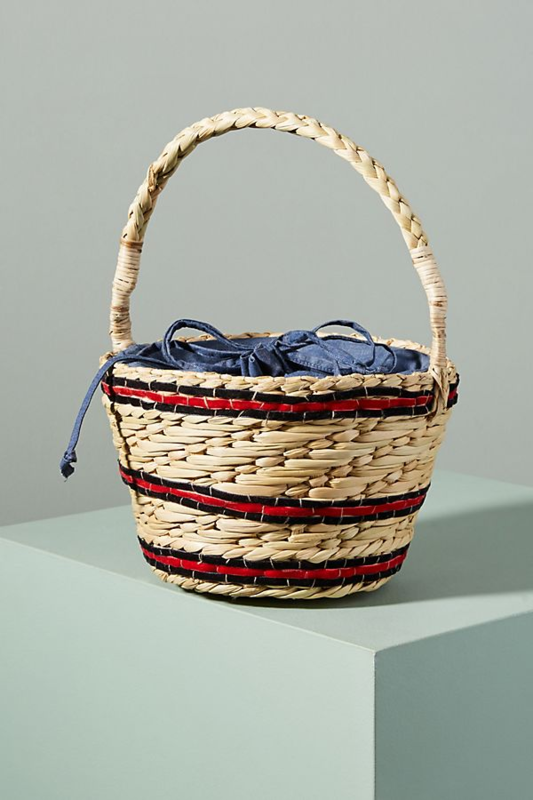 Click ahead to sign up for yourself for this basket bag that’s sure to last you far beyond just the rest of this summer.